If you plan on having your own business, it is also important to take your internet marketing strategies seriously. You have to understand that your competition is also going after the same market. The last thing that you want is to not be competitive when it comes to online marketing. So what are things that you have to do in your online campaign that makes sure that you are going to beat your competition? It is important that your website and social media has high-quality content. Content is key towards getting ranked. In addition to this, content allows your customers to understand what exactly are you offering. 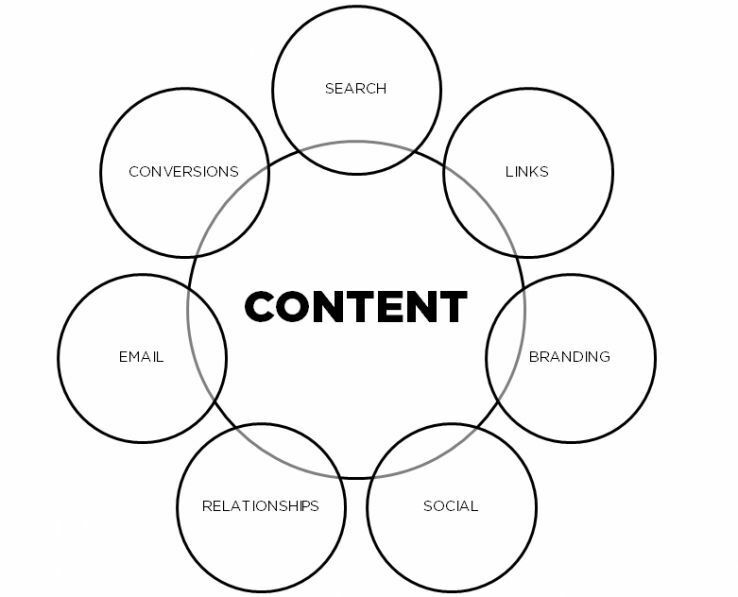 In addition to this, content is also a must in order to convert the traffic that gets to your website. The content should be valuable to your audience. And because of this, it is also important to ensure that you produce high-quality content in a regular manner. Link building is another strategy that you shouldn’t take for granted. Though not as important as before, you have to understand that it still allows you to send the right signals to the Google spiders. But of course, you need to be picky when it comes to the links. One of the most modern social media approaches that companies and brands is to get the help of influencers. What makes influencers crucial in order to beat your competitors? This can help make the brand relatable in the eyes of your market. But of course, you need to make sure that the person you tapped to promote the brand is someone who is really capable of improving the reputation and the reach of your company. You may also want to arbitrarily decide on an influencer mainly based on the number of followers. Keep in mind that it is quite easy to get numerous likes on social media these days. The idea is to convert those who see his or her posts. And also, you can’t just get someone who is just in it for the pay and the free stuff that you offer. You want an influencer who really believes in you. 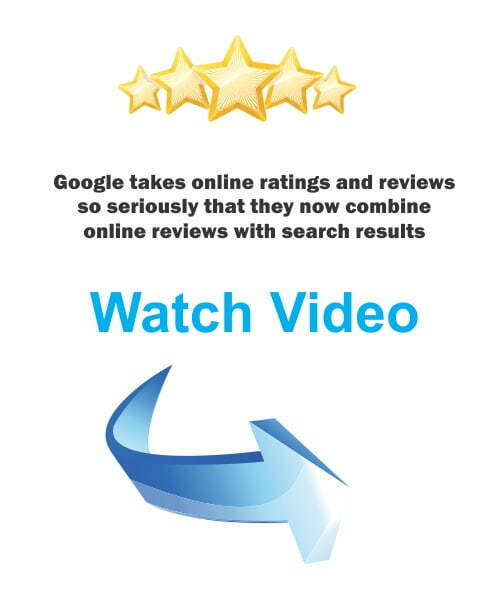 You have to take the reviews seriously if you want to get the competitive edge against other brands. The last thing that you want is to have a company take advantage of bad reviews found in your social media or on Google. You want to always respond to bad reviews and say thank you for the positive feedback left by your customers and clients. Keep in mind that reviews today are viewed by the majority of customers to be as good as word of mouth suggestion. That only means you should always keep an eye on their rating and feedback. If you are going to use the world wide web to become the market leader in your business, be sure that you are going to take these steps. These steps will make a huge difference, especially in the long run.